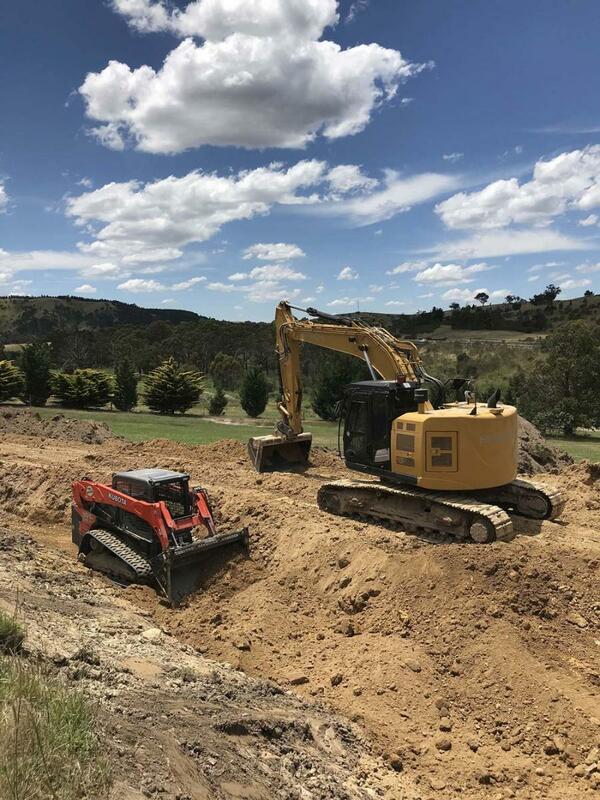 Whether you are looking to build, clear or repair a dam we have the equipment available to handle most jobs, large or small, domestic and rural. 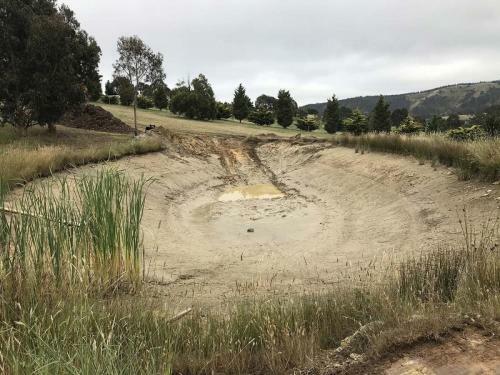 Need a dam built, cleared or repaired? 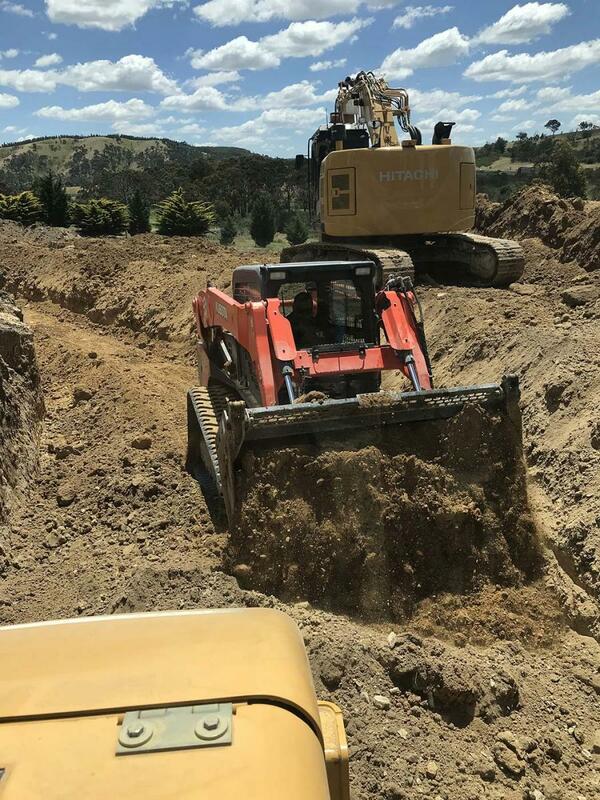 At Diamond Earthmovers, we have the equipment and the expertise to handle most Melbourne dam building and repair jobs, large or small, metropolitan and rural. We are registered building practitioners so you can be assured that we pay very close attention to safety standards and will only take on projects we are capable of seeing through start to finish. 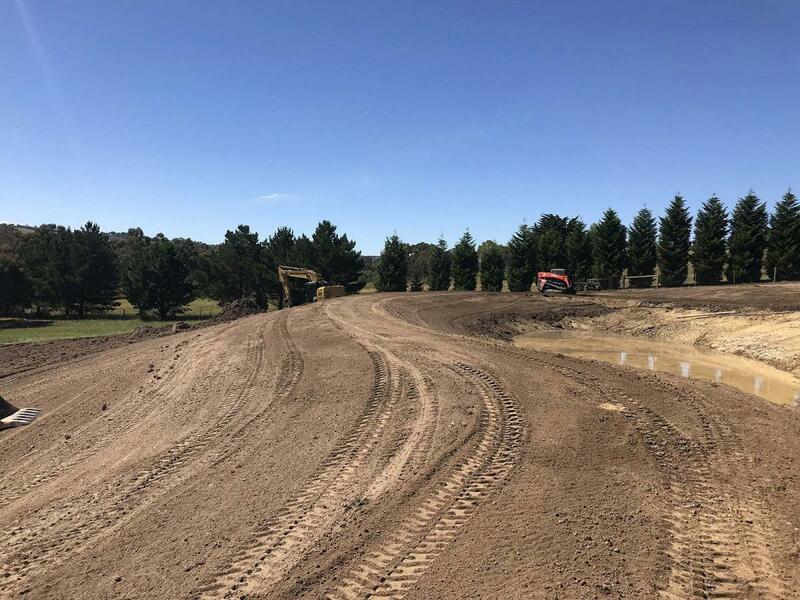 Get your free, no obligation quote on our dam construction, building and repairs services by filling out the form below or get in contact with our friendly Melbourne team today. If you would like to discuss your situation and dam building needs in greater detail, contact the Melbourne experts at Diamond Earthmovers today. We can help you understand the processes necessary for your project, timing and costs involved and set you up with a free quotation so you know exactly what to expect. 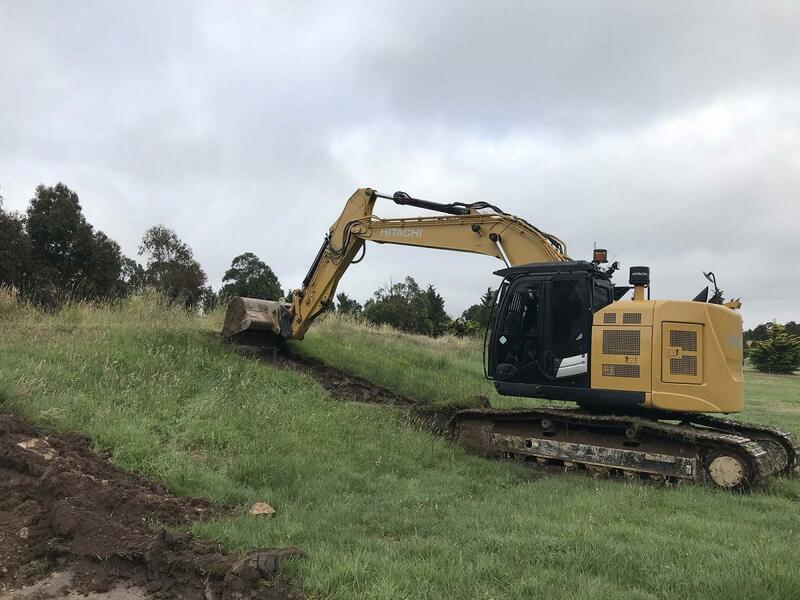 Whether you are looking to build, clear or repair a dam, Diamond Earthmovers has the machinery and advanced equipment to do the job for you. 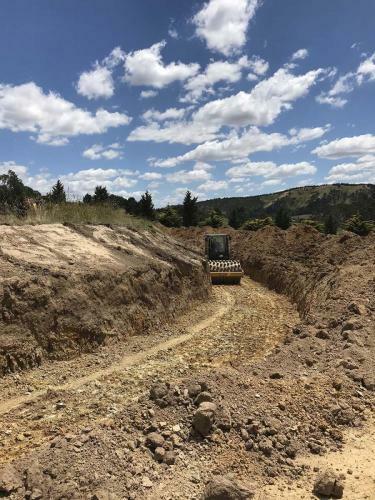 No dam is too big or too small for us, as we have the expertise, the knowledge and the skills to handle any job. Call Melbourne's trusted demolishers today on 0404 497 97 about our dam construction and repair service. Thanks to our experience in the field, our dedication to our clients and our passion for our work, we can help everyone with all their dam requirements. Whether you are looking to build a dam from scratch, knock down your old one or have your current dam repaired, we have all the tools, know-how and machinery to execute it for you. 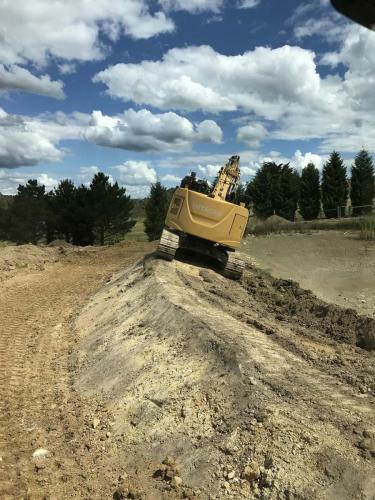 Diamond Earthmovers are the dam experts you can trust to handle all challenges you might face. So if you are looking to get your dam up and running, we are the team for you. Sometimes your dam might be fine, but it needs a quick repair or two to get it back to its strongest. That is where the experts of Diamond Earthmovers come in. 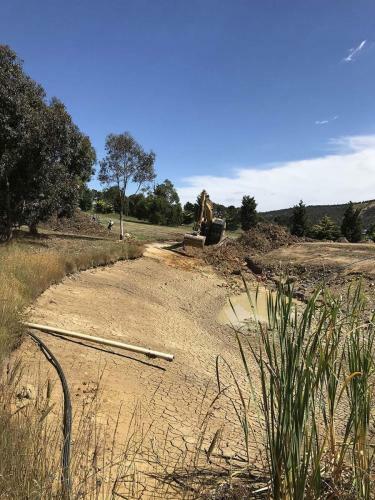 Not only can we help with the clearing away and building of dams, we can help with repairs too. All you have to do is tell us what you want, and we will assess the damage that needs to be repaired. From there, we will come up with an in-depth plan to execute the repairs so that your dam is 100% secure. Diamond Earthmovers are the committed team you can trust. From the minute you contact us until you’re satisfied with your new dam, we will be by your side. Our aim is to guarantee that you get the safe and secure service that you want.